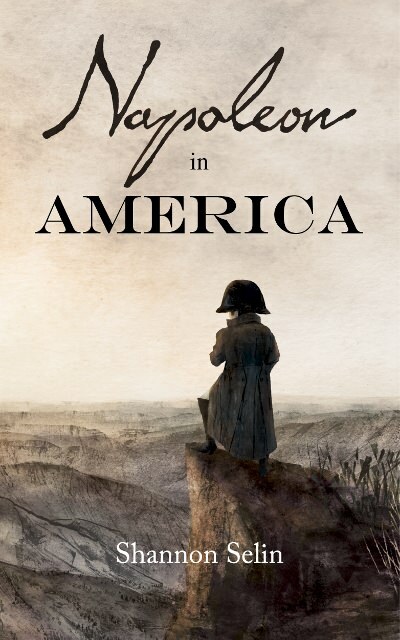 John Tyrrell, who knows more than almost anyone about Napoleon’s time on St. Helena, favourably reviews Napoleon in America on his “Reflections on a Journey to St. Helena” blog. The book’s great strength lies in the depth of its research…. I thoroughly enjoyed it and would recommend it to anyone interested in the history of the turbulent post Waterloo period. I thoroughly enjoyed it and would recommend it to anyone interested in the history of the turbulent post Waterloo period.